There are so many beautiful cities and many more wonderful sights to see. 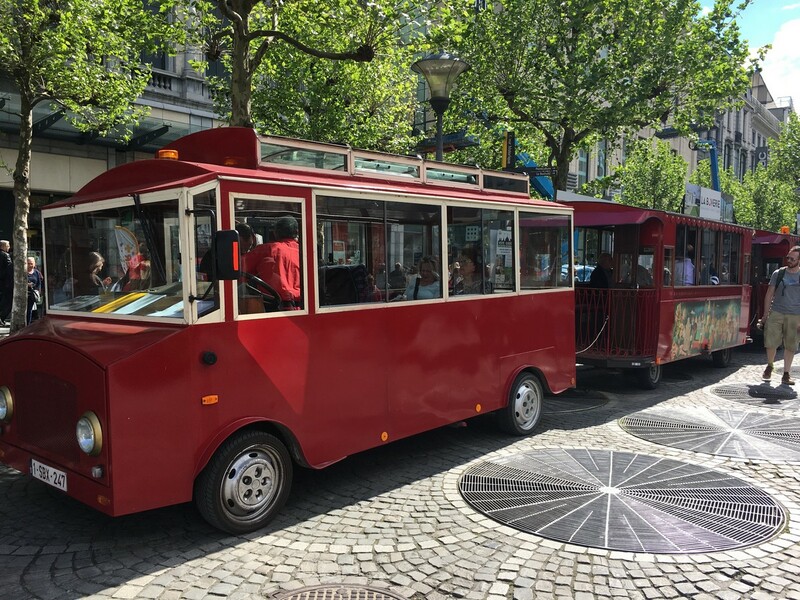 Discover them together with us on a tram tour around the city. A ride that takes you to the top sights and to the bustling streets in the heart of our cities. It’s the ecological, comfortable and charming way to enjoy your trip. Feel free to request more information from our drivers who speak several languages. And don’t forget to keep your camera ready at all times. We guarantee the ride of your life. 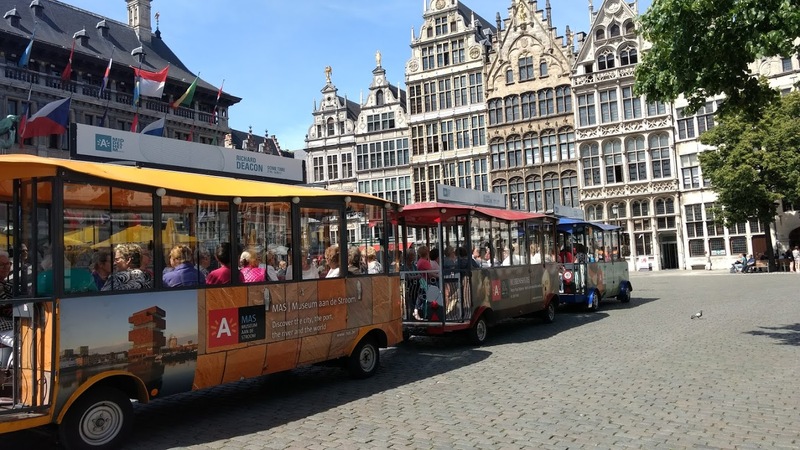 Get carried away on the tourist tram and visit Antwerp’s historic city centre and top sights. Soon more information about our new surprise.